The term SPSS stands for the Statistical package for the social sciences is the set of the software program. In the previous article, we have discussed the definition and uses of the SPSS in the data analysis but do you actually know what importance SPSS hold in the data analysis? If your answer is NO then, don’t worry as it is never too late to start learning the importance but if you haven’t submitted your SPSS assignment then, it can surely cause you some loss in form of grades. Acquire make my assignment help from the BookMyEssay and submit your academic writing task before the given deadline. First the SPSS store and then organize the data in a compiling manner to produce the desired output. The unique design of the SPSS is what makes it capable of handling the large set of date formats. 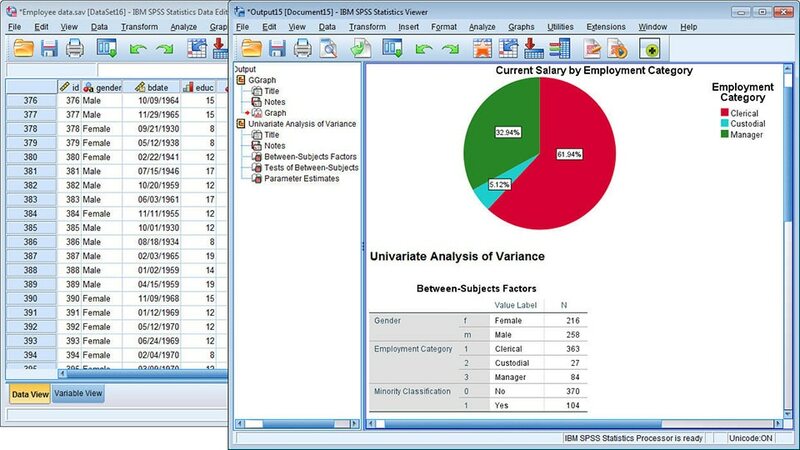 There is no doubt that SPSS is a revolutionary software in the data analysis field. The software is mainly used by the researchers to simplify the critical data analysation process. Dealing with data is a time-consuming and mind-twisting task, therefore, researchers are required to work with the SPSS software program to easily handle the massive information with the help of techniques. These techniques are used to analyse, transform and produce the character pattern between the data variables. 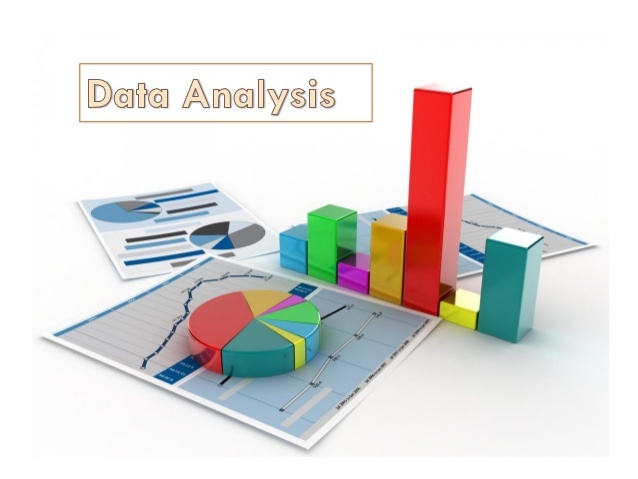 In order to understand the importance of the SPSS in data analysis, it is necessary to analyse the factors that are responsible for the data analysation. Data transformation: – data transformation is the very first technique that is used in the data analysation. In this technique, the format of the data has been converted. After changing the data SPSS integrate the same type of data at one place. The SPSS is capable of converting different type of data structure as per the system specification. Regression analysis: – It is used to understand the existing relationship between the dependant and interdependent variables in the data in the file. It also explains how the change in the value of interdependent variables can affect the dependent data. ANOVA: – It refers to the statistical approach to compare groups, events and processes. It allows users to find the most appropriate approach. Students can gain more information on the topic through the use of SPSS in Data Analysis assignment help provided by BookMyEssay. MANOVA: – The method is used to compare the data variable whose value is not specified. MANOVA can be used to analyse different types of population and factors that influence their choices. T-Test: – It is another method that is used to understand the difference between the two different sample types. This allows users to understand if the product output is useful or not. The SPSS is an ideal program in the data analysation field and due to some recent changes in the software, the use of SPSS has extended to various industries. Students who are pursuing their degree in the field can get assignment solution from BookMyEssay to come up with the quality assignments.